Love the crop space!!! 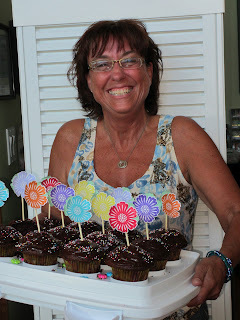 And love the cupcakes Deb!! Beautiful! Wish I'd been able to make BDP! Not necessarily for the program--moreso for the cupcakes!!! So happy your crops are taking off. Hope to make it out to one soon.